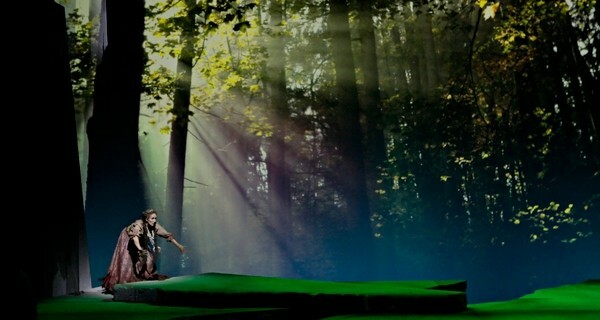 A production photo from Minnesota Opera’s 2008 production of Rusalka. 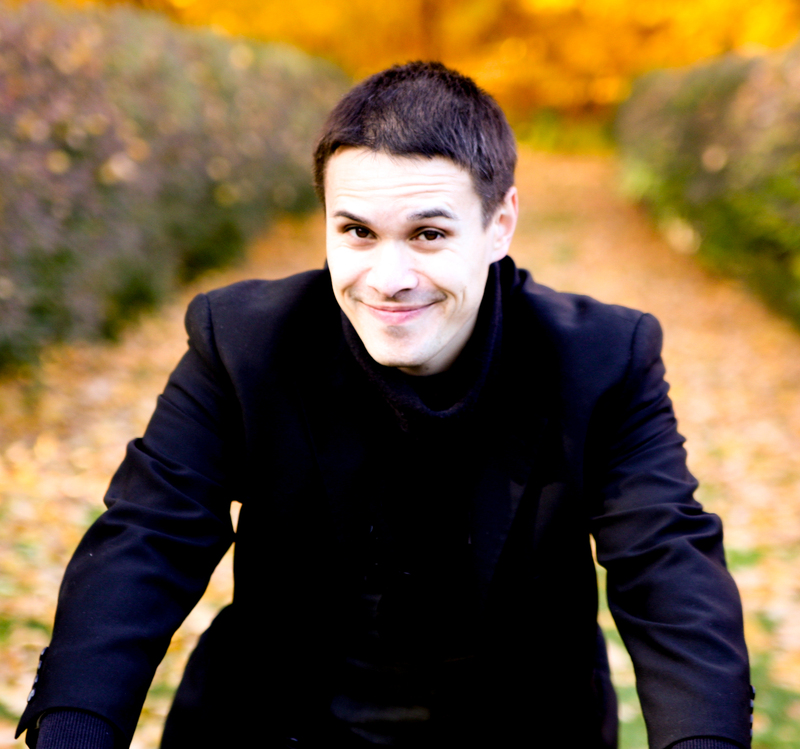 Photo by Michal Daniel. In November 2014, Nina Archabal was appointed as Interim General Director at Minnesota Opera. At the time, the organization was not in the best of health: despite overall strong ticket sales, the company had accrued operating deficits in two consecutive years, lost key talent to other opera companies, and faced its third lead executive transition in four years. Archabal, a musicologist-turned-nonprofit administrator par excellence, seemed just what the doctor ordered. She had led the Minnesota Historical Society through a transformative and amazingly successful fundraising and expansion campaign over several decades, was the President of the Schubert Club, and had a deep passion for music and opera in particular. The Twin Cities Arts Reader‘s Basil Considine interviewed her in December 2014 in a feature for the Twin Cities Daily Planet; now, one year later, Archabal sat down with us for a look back on a year on the job. It’s been a year since you took the reins at Minnesota Opera. Looking back, what are some of the things that you’ve accomplished during that time? What’s changed with the organization? 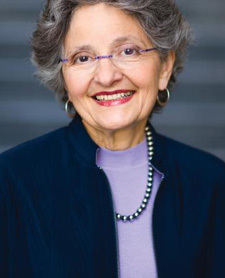 Nina Archabal, Interim General Director of Minnesota Opera. About a month after arriving at Minnesota Opera, I realized that the organization was seriously in need of leadership in the fundraising and marketing departments – the principal sources of revenue for the company – [because of] having had staff turnover in those departments. As a longtime subscriber, I was well aware of the high artistic quality of the Opera’s productions. But, I soon realized that without stronger results in fundraising and ticket sales, we would not be able to sustain the high standards of our performances on the Ordway stage. Hiring well is not easily done. I am very proud to have hired Carley Stuber to lead our Development Department (coming to us from [the] Minnesota Children’s Museum) and Kyle Clausen to lead our Marketing and Communications Department (coming to us from [the] Wells Fargo Center for the Arts in the San Francisco Bay Area). Both began work in September and are off to a brilliant start. One of your stated priorities last year was to avoid a third deficit year in a row at Minnesota Opera, with the related goal of controlling the production budget appetite. How are these goals looking as we head into Rusalka? We did avoid a third deficit year. In fact, we finished with a small surplus. As we approach the end of the calendar year, both subscription sales and fundraising are ahead of where we were last year and have achieved over 50% of their budgeted goals. In addition, the Opera’s board members are organized to help bring us to a balanced budget for a second year in a row. Our financial work is never done, but I think we are well-positioned for success. You also mentioned in our interview that you were preparing to have lunch with a local composer for a potential commission. Did anything come of that? Given Minnesota Opera’s commitment to producing new work and to creating a distinctive American voice in the opera repertory, our artistic director Dale Johnson is always looking for composers and librettists to create new operas. Not every conversation leads us to a commission, but Dale never gives up looking. This season, we will produce two new works. From February 5-7, we will utilize The Lab Theater as the venue to present Memory Boy, a new opera by composer Reinaldo Moya and librettist Mark Campbell, who also wrote the libretto for our Pulitzer Prize-winning opera Silent Night. Memory Boy is based on Will Weaver’s novel by the same name and will be performed by students from Project Opera, our opera training program for students in Grades 3-12. We will close our main stage season at the Ordway in May with The Shining, a new opera based on Stephen King’s best-selling thriller. With a score by Pulitzer Prize-winning composer Paul Moravec and librettist Mark Campbell, our audiences should expect great nights at the opera. I attended workshops for both Memory Boy and The Shining. Both promise amazing results. You mentioned that you were very committed to supporting the 2nd phase of the New Works Initiative. Besides The Shining, what can we expect in the pipeline? Continuing our commitment to new works into our 2016-2017 season, we will present Dinner at Eight, based on the Depression-era comedy by George S. Kaufman and Edna Ferber. We are thrilled to perform the work of American legendary composer William Bolcom. With the sure hand of Bolcom and the skilled writing of Mark Campbell, we have every reason to anticipate a piece that will become a standard in the opera repertory. You mentioned in our interview last year that you had plenty to do in (relative) retirement before Jim Johnson called you and asked you to take the General Director position. What has your work/life balance been like over this past year? After cycling off the Carleton College board and Presidency of the Board at the Schubert Club, have you taken up any new hobbies and habits? I am still very bad at balancing work and life – always have been. Basically, I try to do both in the extreme. As a result, I am pretty much always breathless and chronically rushed and late. I can’t seem to learn that too much is not enough, it’s just too much! Is “no” still uncommon in your vocabulary? I am still very bad at saying “no.” This may be at the root of too much never being enough for me. I live trying to do too much – probably always will. Boredom is a condition I have not experienced. Though I think I could imagine doing less, it has not happened yet.